JOES Carburetor Fitting for Holley (7/8″-20) carburetors. Here’s an idea. Move the hex down to where you can actually get a wrench on it. 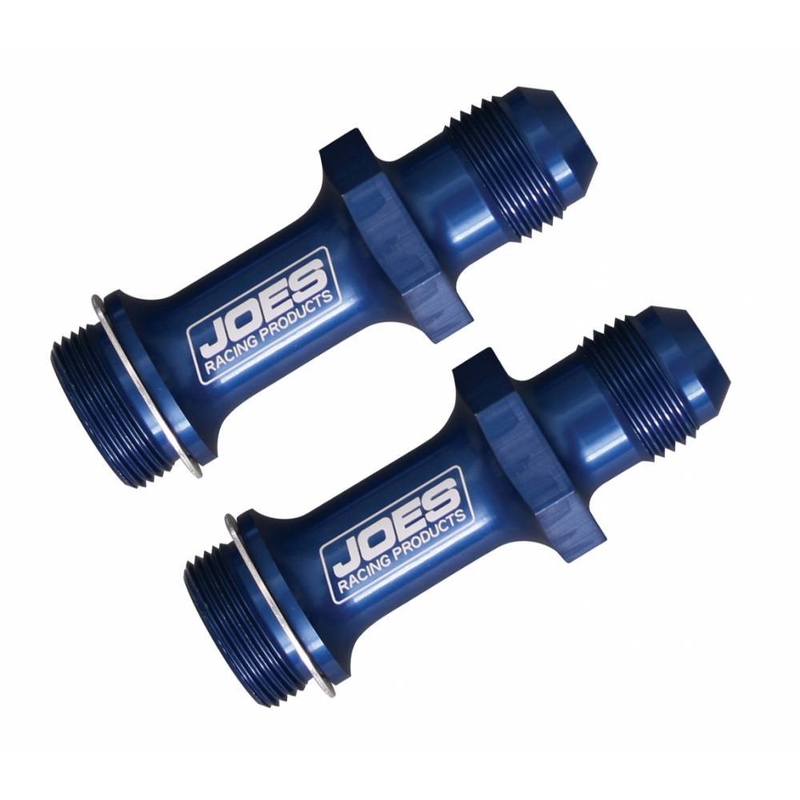 Made from aircraft aluminum and anodized red for #6 and blue for #8 fittings.